(Newburyport MA) Both teams continued to go in the direction they have been going. 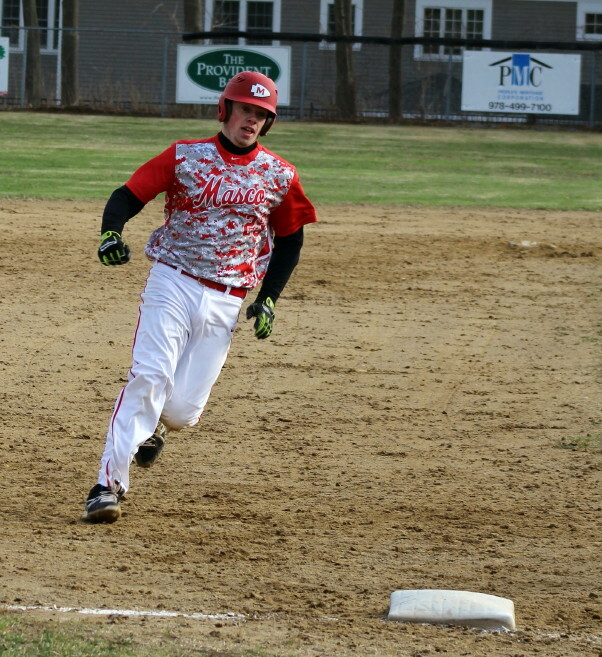 Masconomet ran its winning streak to five as they defeated winless Newburyport, 5-2, in a cold Thursday afternoon/evening of Cape Ann League baseball. 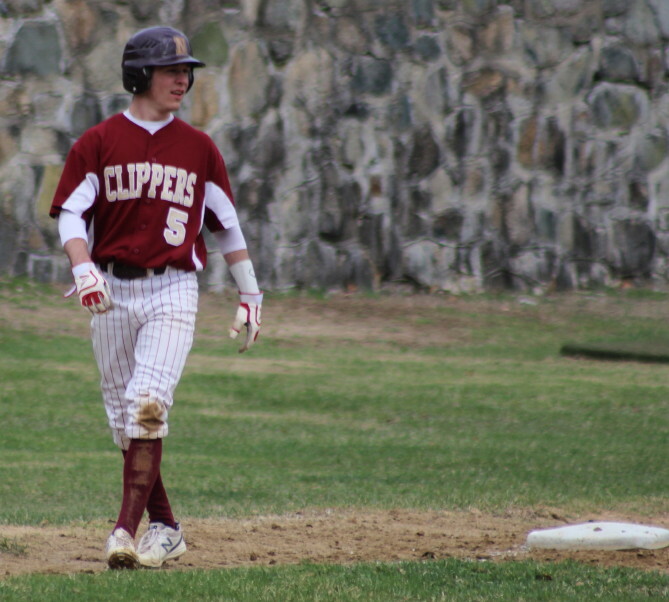 The inexperienced Clippers (0-4) hung with Masco through four innings (2-2) before the Chieftains tallied two in the 5th and one in the sixth to pull away. 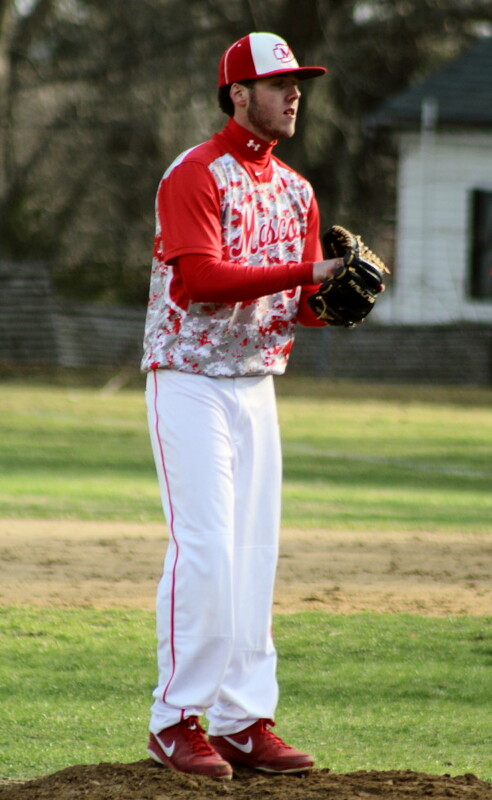 A key to the Masco win was the pitching of senior Will Twiss. Will allowed six hits with nine strikeouts and retired the last seven Clippers he faced. He only walked one batter. Scott Webster started for NHS and lasted 4 1/3 innings. The sophomore struck out seven but also allowed six walks. During his stint runs were scored on a balk and a wild pitch. It was feast or famine! Leighton Paradis tossed the final 2 2/3 for Newburyport and he was charged with an unearned run. 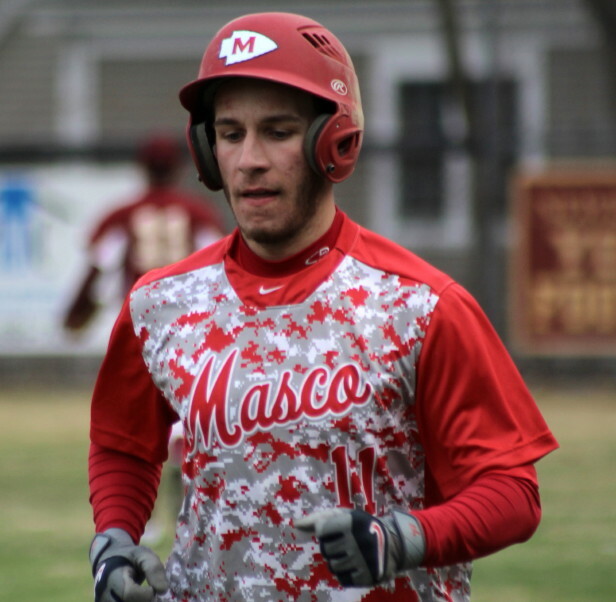 Elias Varinos’ sharp single to left in the sixth inning got past Tom Isabel allowing Sam Hamburger to score all the way from first with Masco’s fifth run. Newburyport put up a run in the first. A double by Caleb Stott and a bloop single by Ryan Furlong had the Clippers in nice shape with no outs. 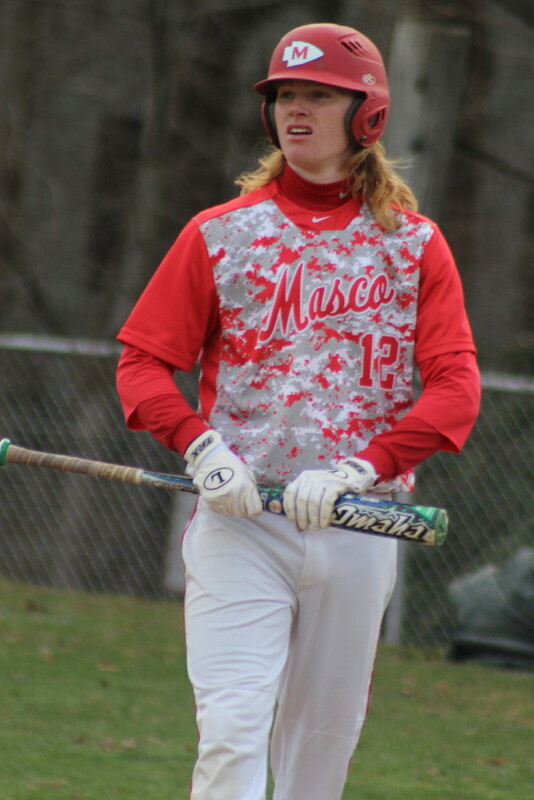 Masco gave up an unearned run when catcher Mike Manni’s throw to second, as Ryan Furlong attempted to steal, was wild and Caleb Stott reached home from third. Will Twiss retired the next three batters (2 K’s and a groundout) to limit the damage. The Chieftains took a 2-1 lead in the fourth. Joe Klingensmith singled and stole second. Tom Budrewicz tripled to the fence in right center scoring Joe. Pitcher Scott Webster balked Tom home. 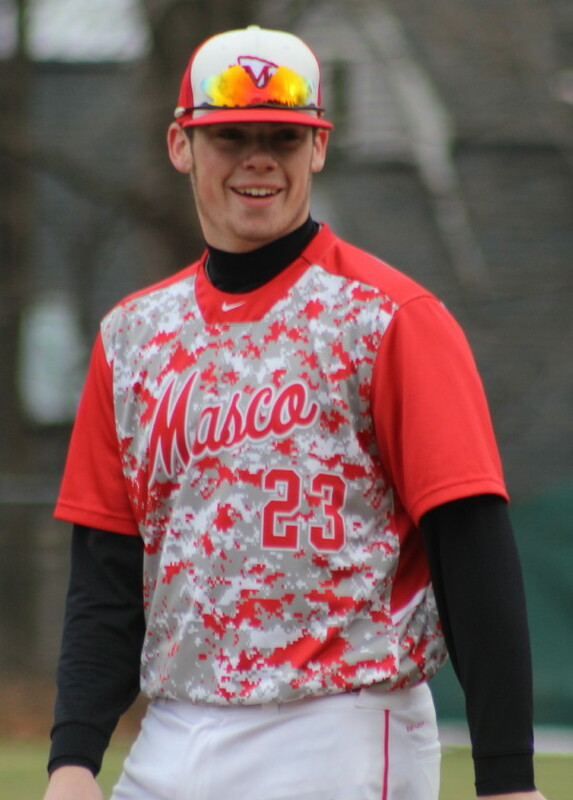 Masco would load the bases after that with two walks and a hit batsman but Scott Webster K’d Dan Dempsey and had Sam Hamburger fly out to end the threat. The Clippers pulled even in their half of the fourth inning. A walk and steal by leadoff batter James Nutter was followed by a single by Scott Webster. Tom Isabel put the ball in play and James came in from third with the tying run. The visitors collected the game winners in the fifth with two runs. Elias Varinos (2 hits) doubled to the right field corner leading off. Scott Webster then served up a wild pitch, a walk (Joe Klingensmith), and another wild pitch and Elias was home with Run #3. Leighton Paradis relieved Scott Webster and walked Mike Manni to load the bases. Chris Rich’s sacrifice fly delivered Joe Klingensmith with the fourth Masco run. The Chieftains collected their fifth run after a single and an outfield error in the sixth inning. 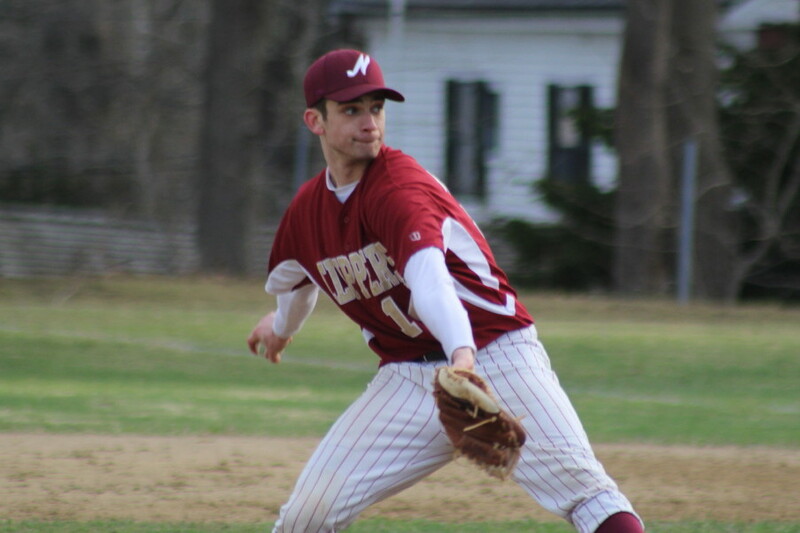 Newburyport pitching only allowed four hits but the walks (nine) and pitching miscues (wild pitches/balk) spoiled things for the Clippers. 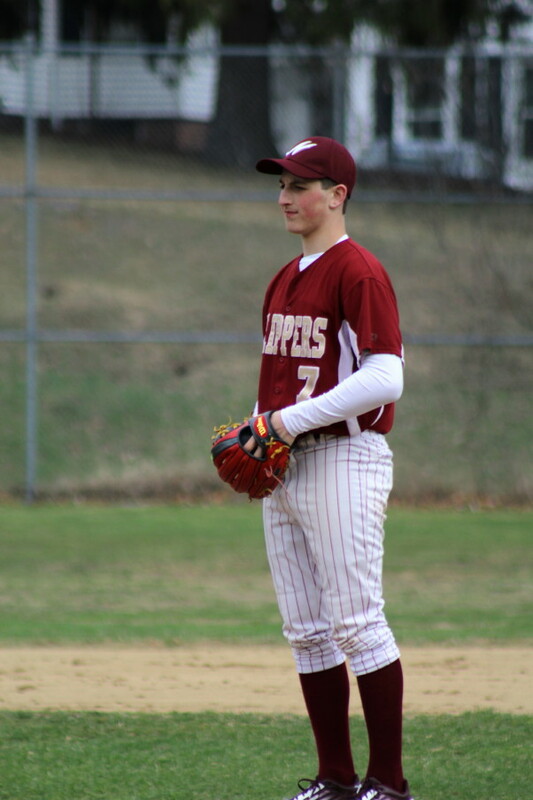 The Clippers return tomorrow (Friday) for a 10AM game versus nonleague Beverly (2-3). Maybe that elusive first win will turn up. Ryan Furlong paced the Clippers with two hits. 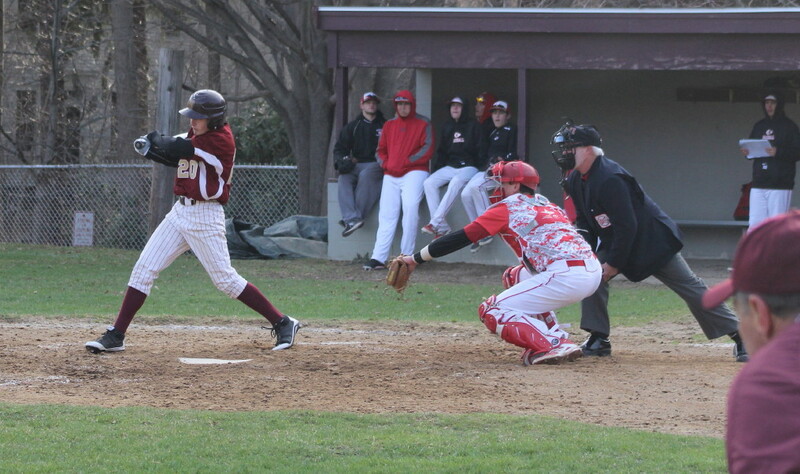 Sophomore Elias Varinos had two of Masco’s four hits. Masco was 19-6 last season and reached the Division 2 state semi-finals. They have won the Division 2 North title three times in the last six years. Their last state title was in 2000. 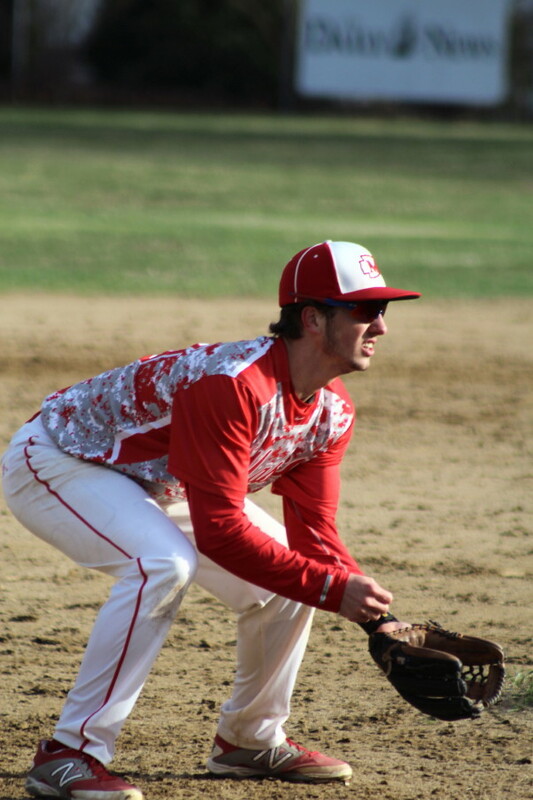 Joe Klingensmith and Tom Budrewicz made the Cape Ann League All-League team last year. Greg Dougherty was a CAL All-Star. 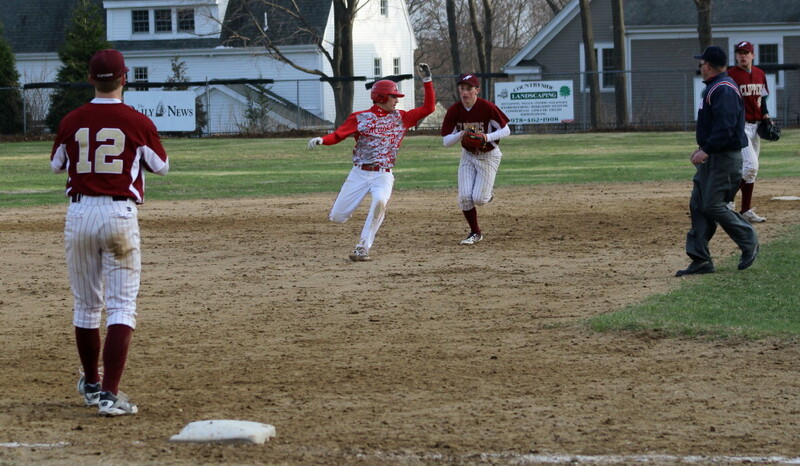 Greg was rung up three times by Newburyport pitching. Masco’s next game is at 10AM on Saturday at Saugus. Tom Isabel made a terrific catch in the first inning on a deep fly to left center by Greg Dougherty. The wind may have helped keep it in the park. Joe Klingensmith has a scholarship to D1 UMass Amherst next season. He had four homers and seventeen RBI last season. He had a hit (single) and scored two runs today against the Clippers.